SolarWindow Technologies has set a new company performance record for power efficiency with a 34 percent increase in performance over previous generations of its transparent electricity-generating glass. 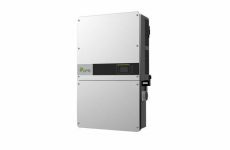 Today’s announcement is based on results of independent testing and certification of SolarWindow devices by the U.S. Department of Energy’s National Renewable Energy Laboratory (NREL) Device Performance Measurement Laboratory. This 34 percent increase in power over previous SolarWindow performance records, announced by the company on May 8, 2014, represents a breakthrough for the company’s transparent electricity-generating glass, which when fabricated into windows, could turn entire buildings into vertical power generators. Targeting the estimated 5.6 million U.S. commercial buildings, which consume almost $150 billion in electricity annually, the company’s transparent electricity-generating windows could reduce energy costs by up to 50%, according to independently-validated company power and financial modeling. The company estimates that the market for SolarWindow glass products for tall towers and skyscrapers represents a $100 billion opportunity. Commercial partnerships and collaborations with industry leaders allow SolarWindow to augment its in-house team with hundreds of collaborative world-class scientists, skilled technicians, and seasoned production staff and managers, who bring high-volume manufacturing, industrial, engineering and technical expertise. 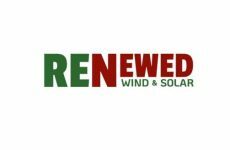 The record-setting advancement has been achieved with the support of Raynergy Tek, one of several recently-announced commercial collaborators working to enable high-volume production of SolarWindow electricity-generating windows. Raynergy Tek is a world leader in organic photovoltaics technology, based in Taiwan. 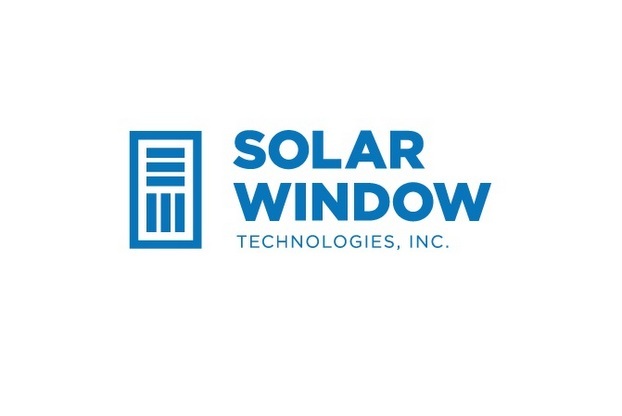 Additionally, SolarWindow entered into a Process Integration and Production Agreement with Triview Glass Industries, an award-winning custom glass fabricator based in suburban Los Angeles. Initially working to establish manufacturing processes and a production line through this agreement, SolarWindow and Triview plan to fabricate specific SolarWindow™ electricity-generating glass products at commercial scale.